I can honestly say that I have never wanted a branded t-shirt. Ever. That’s until I started working across the road from one of the coolest kids on the block. If you guessed House of Machines, you probably already own the branded mug, ride a motorbike or enjoy the occasional Old Fashioned. Being situated on one of the trendiest European-lookalike streets in Cape Town, Shortmarket Street has its perks. If you’re looking for a morning flat white whilst ‘Where everybody knows your name – Cheers’ soundtrack plays in the back of your mind, Shortmarket Street is the place for you. The House of Machines definitely succeeds in creating a community vibe, rather than being a place where you only go to meet your friends. 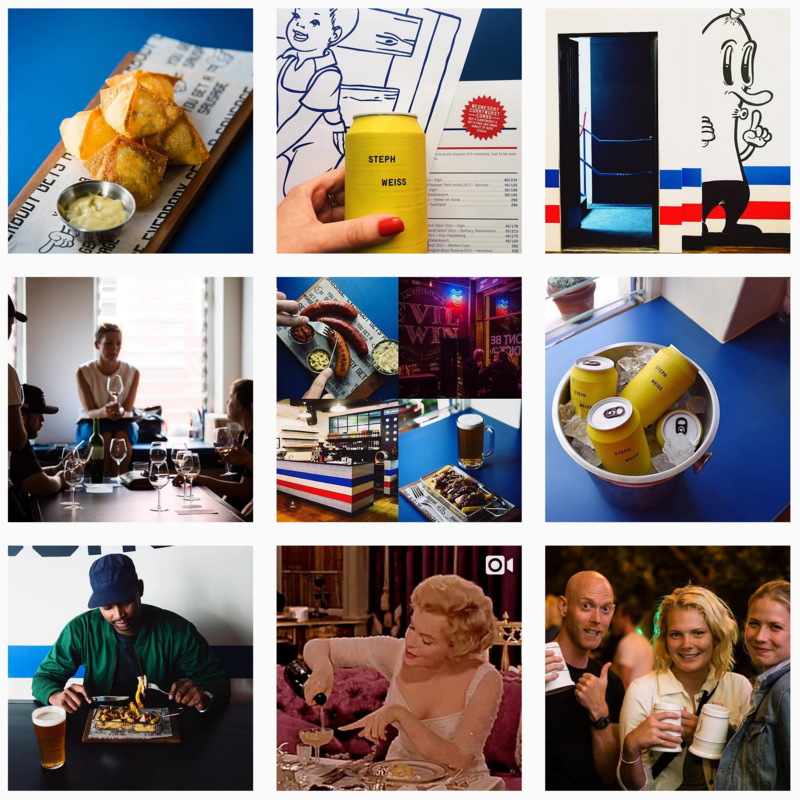 If bikes, tattoos, torn skinny jeans and wine from a tumbler glass isn’t your thing… not a problem! 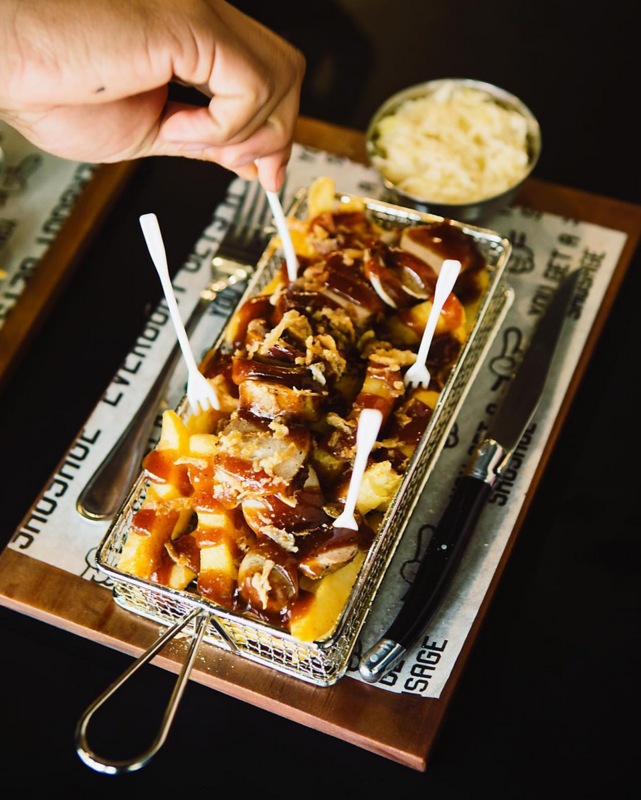 Unlike trying to find parking at Canal Walk, Shortmarket Street offers you an array of diverse treats. If German beer hall and nostalgic A3 colouring papers are what you’re after, look no further than upstairs from THoM. Slightly hidden from its loud, open-plan cousin downstairs, The Sneaky Sausage is like walking into That 70’s Show but in Germany. Oh, no wait… Cape Town. 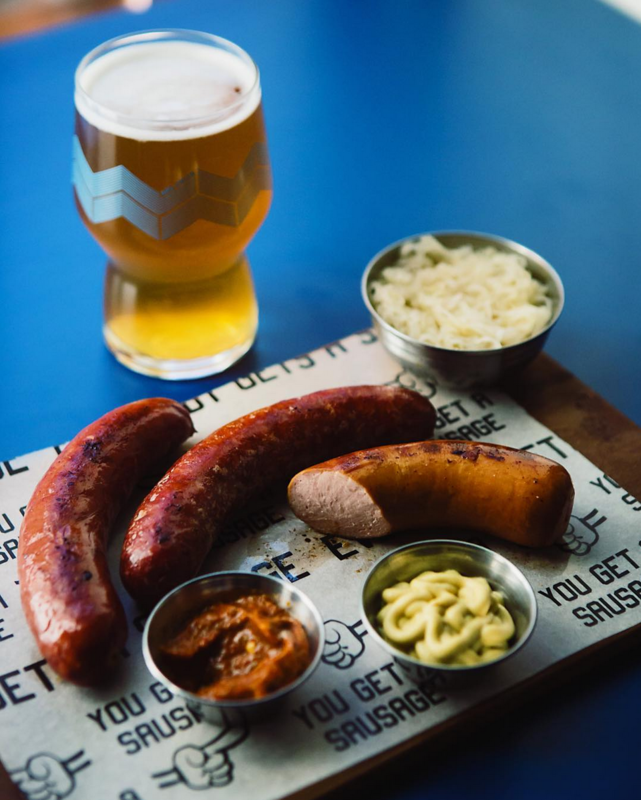 Their specialty ­– you guessed it: sausages – range from Bratwurst, Bockwurst and Knackwurst. These are served with truffle oil and polenta-infused sweet potato chips. 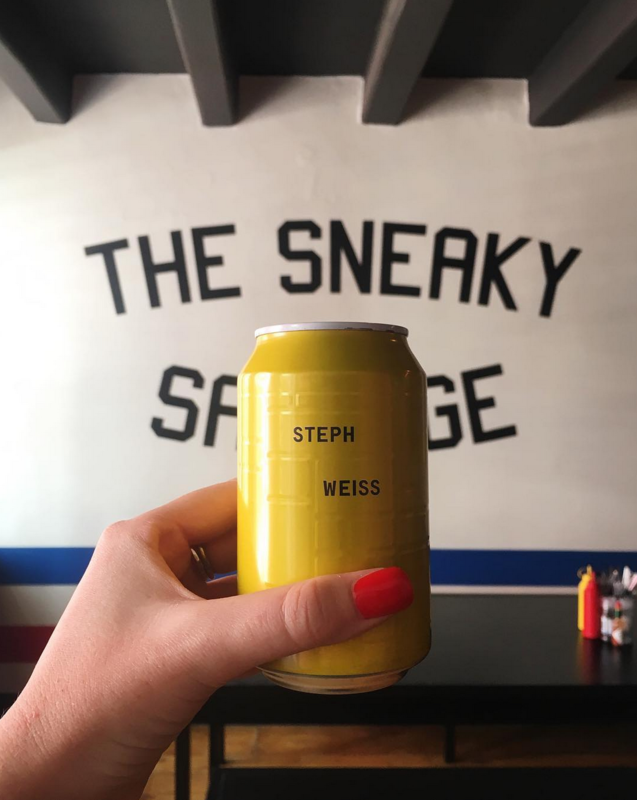 Every Tuesday, Sneaky Sausage offers a sneaky sippings event, where the winelands comes to them. With a drool-worthy wine list, you’ll never go thirsty. The group’s staff is what makes the space and experience so special. I guess that is how they have managed to run this block for over three years (THoM, Sneaky Sausage for almost a year). I have no doubt that the brand will continue to grow their sausage army and I’m excited to be witness to this revolutionary brand experience.